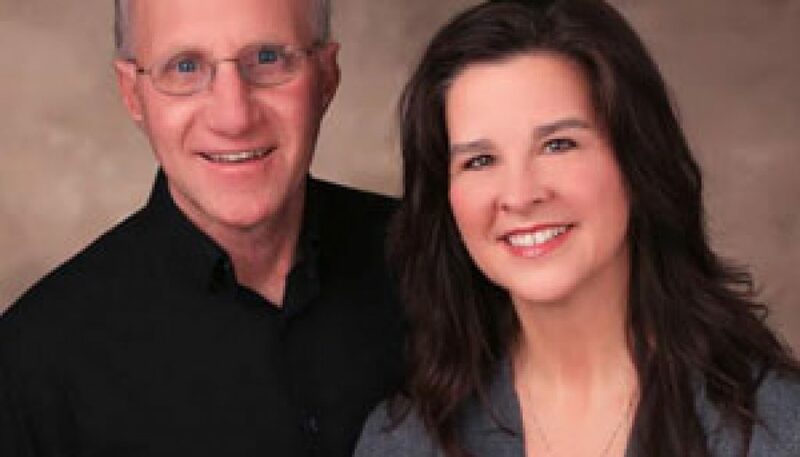 MASON CITY, Iowa – The U.S. Small Business Administration announced the 2019 Small Business Persons of the Year winners. 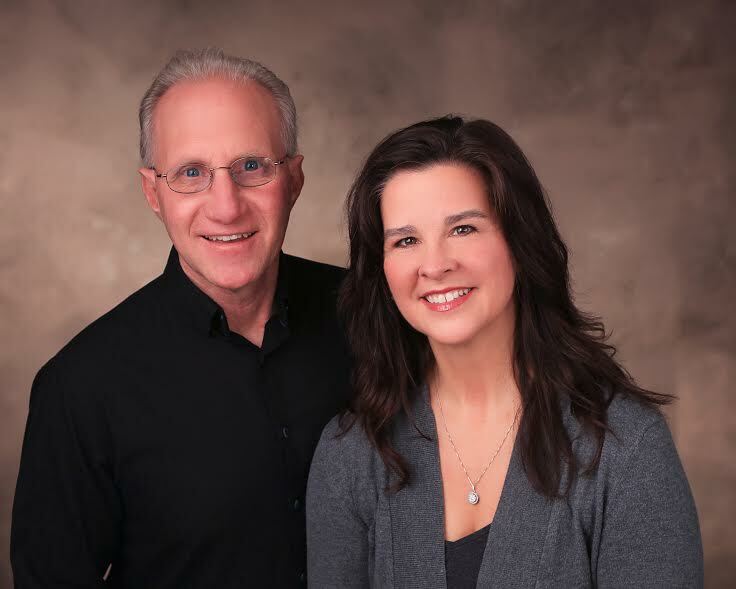 Iowa’s 2019 SBA Small Business Persons of the Year are Brad and Angie Barber, owners of Cabin Coffee in Clear Lake, Iowa. National Small Business Week will be observed May 5-11 with events around the country. During the ceremonies, SBA will announce the 2019 National Small Business Person of the Year from the 53 winners from across the U.S. and territories.